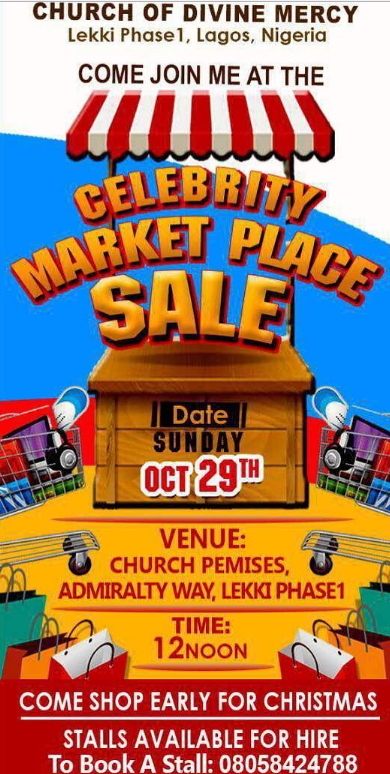 Come Sunday the 29th of October 2017, Nollywood actress Ini Edo will join a host of others to host a Celebrity Market Place sale for Church of Divine Mercy in Lekki Phase 1 area of Lagos. 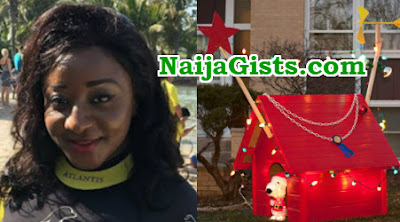 The event she tagged’ yard sale in the name of the Lord’ will start at 12noon at the premises of the church located on Admiralty way in Lekki Phase 1. Those interested in booking a stall are advised to call 08058424788.